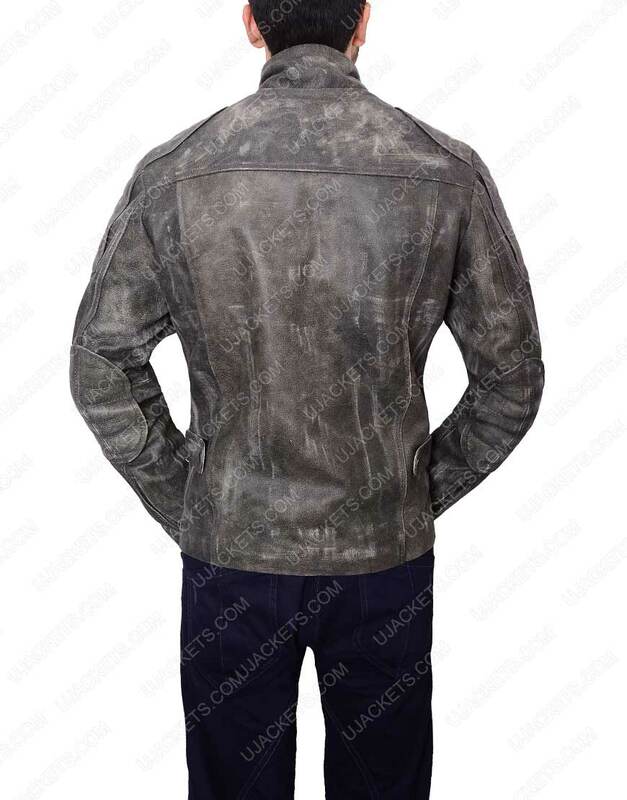 If you want to take on something exclusively bold and riveting in style, then this Grey Waxed Leather Jacket has been delicately made for you to complete your voguish outfitting aspirations. 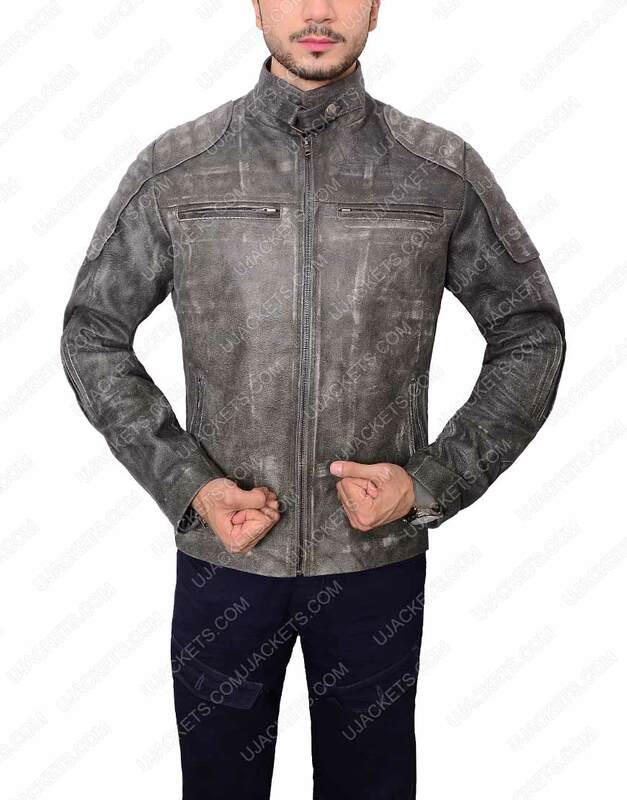 As it is a precised craftsmanship of unified art and creativity that gives your personality a meticulous touch among the others styling newbies. 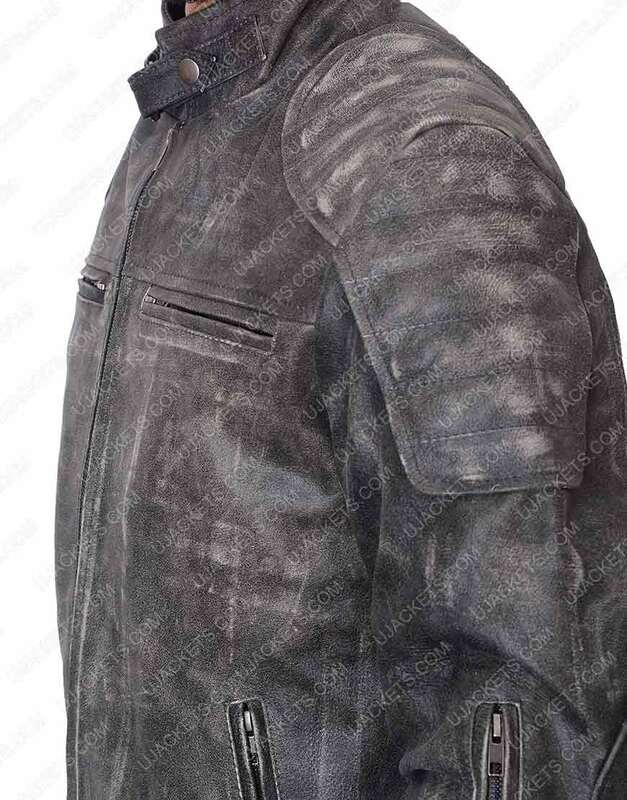 The attire is robustly tailored with the real leather material which awards it an indifferent look from the others, and is skilfully embroidered with the warm viscose lining inside for alluring wearing. 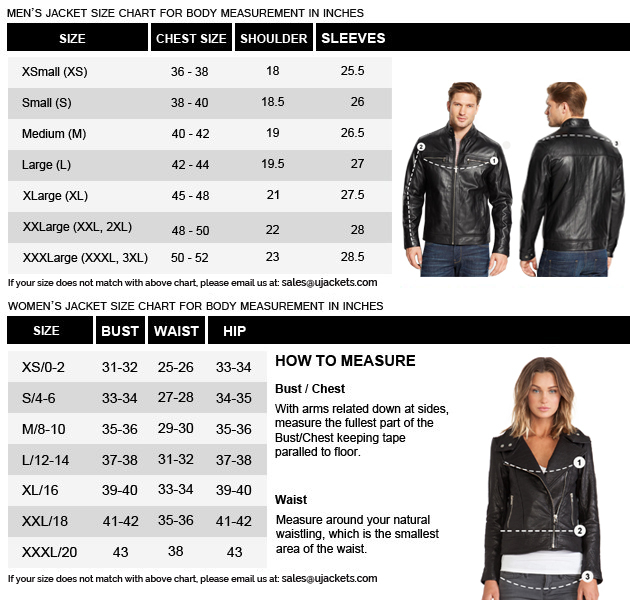 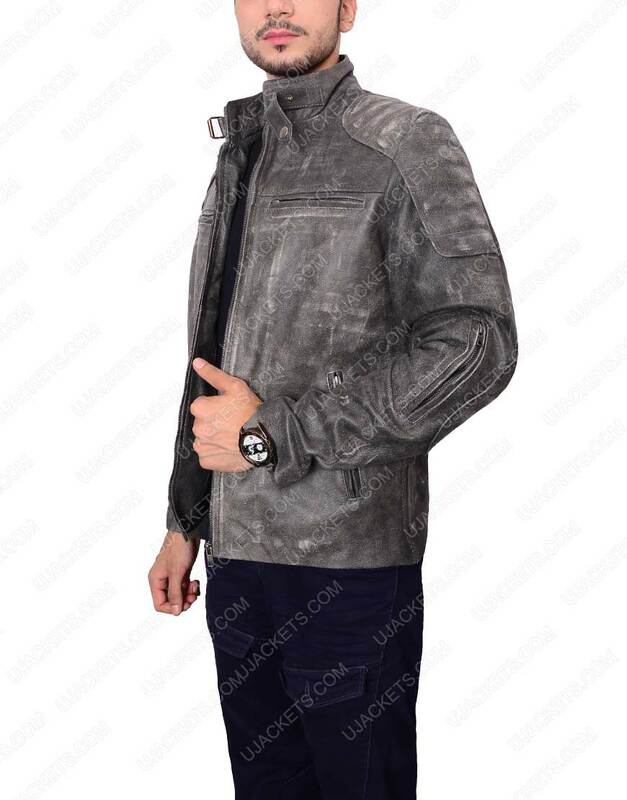 This Mens Grey Waxed Jacket has been fastened with the full zipper conclusion and has been crafted with the chest zipper and side waist pockets to keep your special holdings within.